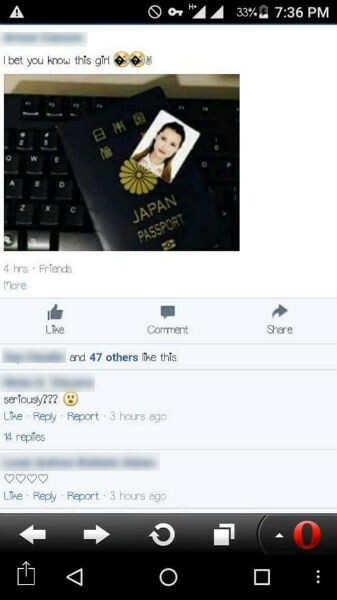 Maria Ozawa posted pictures of what said to be leaked photos of her passport as by a Bureau of Immigration officer. 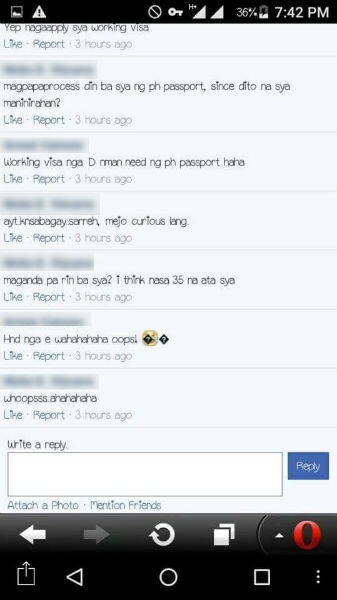 On her Facebook post, she stated that she loves the country but felt disappointed when situation like this happens. 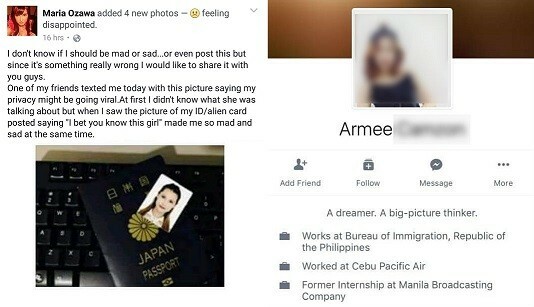 A Facebook user that goes by the name Armee posted pictures of what said to be Maria Ozawa's passport as well as a passport picture of her. 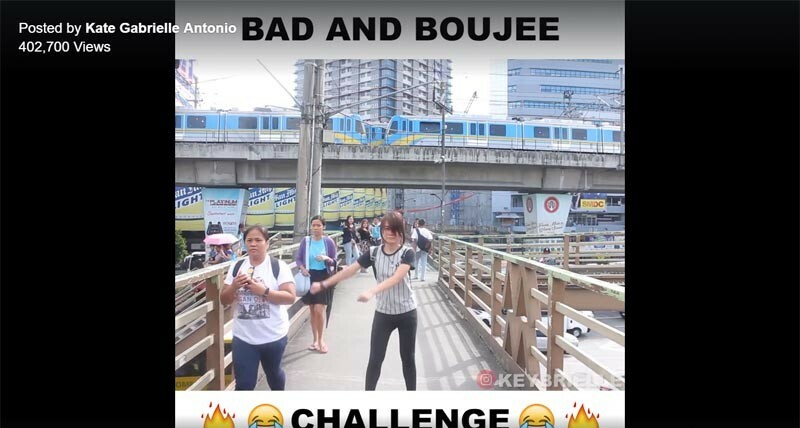 Base on Armee's Facebook profile, she is said to be an employee of the Bureau of Immigration (BI) and a former employee of Cebu Pacific Air. Ozawa's managers as well as the authorities are already verifying if the said Facebook user is really an employee of BI. Spokesperson Ma. 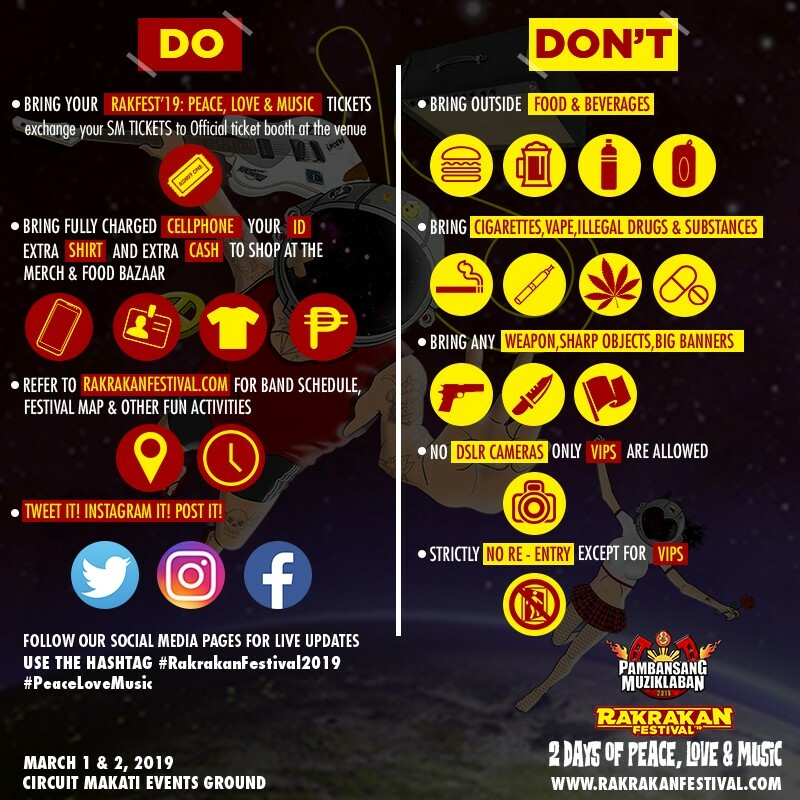 Antonette Mangrobang said that they do not condone nor tolerate these acts. I don't know if I should be mad or sad...or even post this but since it's something really wrong I would like to share it with you guys. One of my friends texted me today with this picture saying my privacy might be going viral.At first I didn't know what she was talking about but when I saw the picture of my ID/alien card posted saying "I bet you know this girl" made me so mad and sad at the same time. This is very wrong. 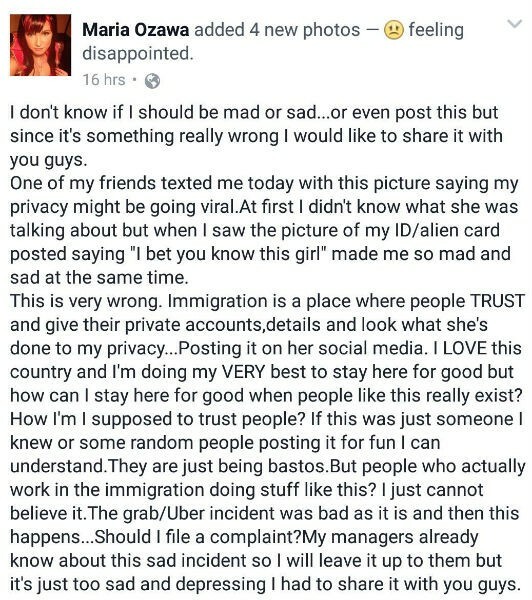 Immigration is a place where people TRUST and give their private accounts,details and look what she's done to my privacy...Posting it on her social media. I LOVE this country and I'm doing my VERY best to stay here for good but how can I stay here for good when people like this really exist?How I'm I supposed to trust people? 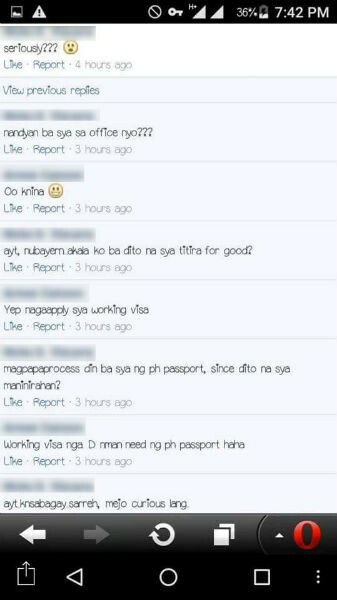 If this was just someone I knew or some random people posting it for fun I can understand.They are just being bastos.But people who actually work in the immigration doing stuff like this? 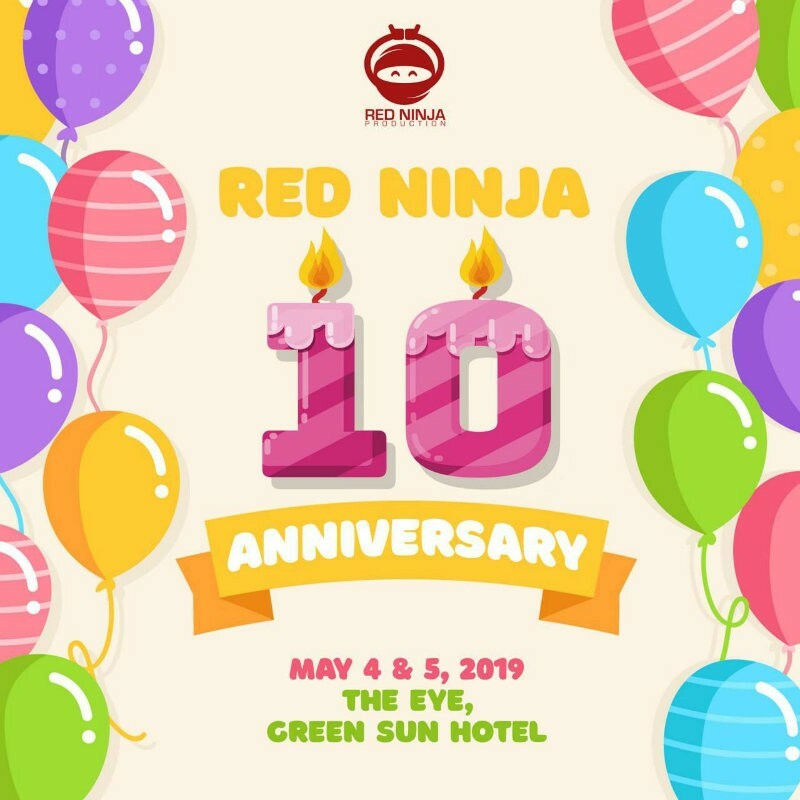 I just cannot believe it.The grab/Uber incident was bad as it is and then this happens...Should I file a complaint?My managers already know about this sad incident so I will leave it up to them but it's just too sad and depressing I had to share it with you guys.